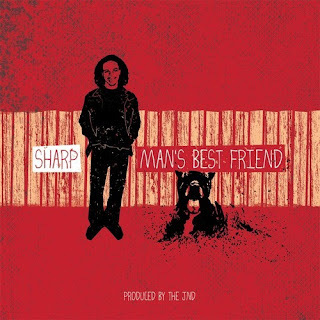 WASHINGTON, D.C. --- On December 22th, 22 year-old rap artist Sharp is set to release Man’s Best Friend, a mixtape inspired by the FX TV show Wilfred. Musically the mixtape is a blend of classic rock samples over hip-hop beats featuring live instruments. 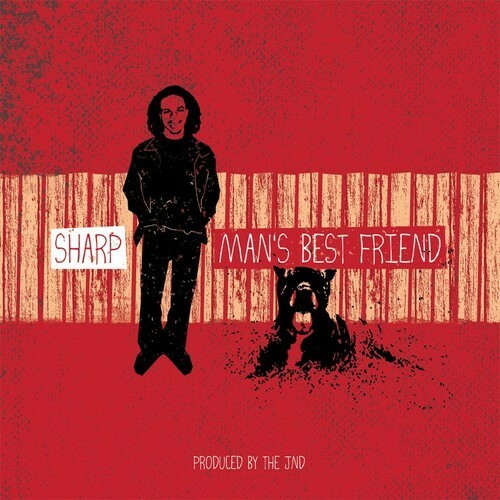 Man’s Best Friend is the prelude to Sharp’s debut album entitled Music Therapy which is currently being recorded. Sharp produced all of the beats with the help of The jnd, his production team founded in May 2012. D.J. Dyn-O-Might, singer/songwriter Julie Slonecki and guitarist Dylan Mills all lent their talents to the creation of the mixtape. The mixtape was recorded at D.J. Dyn-O-Might’s DEG Studios in Maryland. Sharp is a rapper, singer, and songwriter from Washington, D.C. A military brat, he was raised mostly in the D.C. area, also lived in Europe for three years. Sharp has been performing since the age of four and started hip-hop at 12 years-old. In early 2012 he founded a production team, The jnd. He calls the team his music family. The jnd, short for “just noticeably different”, produces instrumental music, original artwork and videos. Team members include musicians Sharp, D.J. Dyn-O-Might, Julie Slonecki, Billy Green, Dylan Mills, and visual artist/photographer Vanessa Ndege. Here is that Exclusive leak from the mixtape. If you would like to be featured on this blog! Contact Me Via Sound Cloud. What Am I Thankful for this Thanksgiving 2012? I'm thankful for my beautiful wife Heather Franko for giving me the person in my life that im most thankful for, and thats my amazing son Aiden Christopher Franko. I feel like having my own little family this thanksgiving is something truly to be thankful for. I'm also thankful for my sister Ariana O'Donnell and Lani Camp for the over abundance of courage and bravery shown in the middle east. Now some other things im thankful for. Im thankful for adobe cs6 for being hackable, with out you i wouldnt be able to create videos. Im thankful for financial aid, with out you, i wouldnt be able to get an education. Which makes me thankful for Obama, which also makes me thankful Mitt Romney isnt the president. I'm thankful for soundcloud for letting me put my music there for free. I'm thankful for +jeremy noles and +scott williams for being my friend for so long. I'm thankful for Producer SvvagHArdt for creating mad beats for me to rap on. I'm thankful for my dreams, with out them i wouldnt know what the world could look like. I'm thankful for clean squeeze caps, which reminds me to be thankful for entitlements. I'm thankful to be different than you. I'm thankful for all the people who said i couldnt do something because you gave me the fuel to be able to accomplish anything. I'm thankful for the uncensored internet. I'm thankful for the right for others to bare arms, a well armed populous is the best defense against tyranny. I'm thankful for opensource and the linux community. I'm also thankful for all my friends. I'm thankful for everyone who has read everything im thankful for. 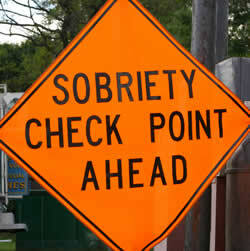 PRECIATE IT. I'm thankful for thanksgiving, to give me the chance to remember what im thankful for even though we shouldnt need a designated day out the the 365 and we should do it everyday, but i mean w/e. I am the KING (Produced by SvvagHardt) off his upcoming 2013 Trap album, Heads or Tails. 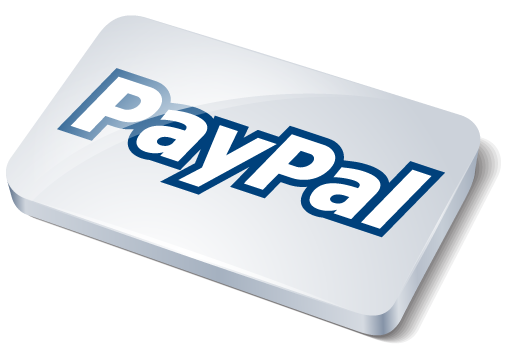 If you have landed at this blog of random treasures, then you are probably wondering "How long does it take PayPal to transfer money to Bank of America" Going by the paypal documentation, it could take up to 3-5 days. For some banks this is probably true. I'll tell you my story though. Some how when filling out my wife's fasfa forms i effed allllllllll the way up. It was a huge mess, let me tell you. All of our classes were purged and it didnt take them any time at all to do it. Well to make a long story short, we needed money and we needed money now, in order to pay for classes. I do blogging, create android apps, and run a Hotel Price Comparrison website which happens to earn me some decent "just in case crap hits the fan" kinda of money that I tend to store all in paypal for a rainy day.. Usually it turns into random impulse shoe and geek shirt buys. This time that money saved my life!!! The day was Wednesday 8/15/2012 and the time was roughly 2 pm. I transferred $852 from my paypal account into my Bank of America account. Last night paypal said the transaction was complete, and by 12:10 am EST. All that money has found its way into my bank account and this morning we have safely met the dead line. Thanks for reading this, hope you enjoy my music below too. lol. HOLLA. Question: How long does it take paypal to transfer money to bank of america?